2Komplex is a brazilian progressive trance project formed in 2011 by the brazilian Djs Heimdall (Rodrigo) and Dj Janzito. 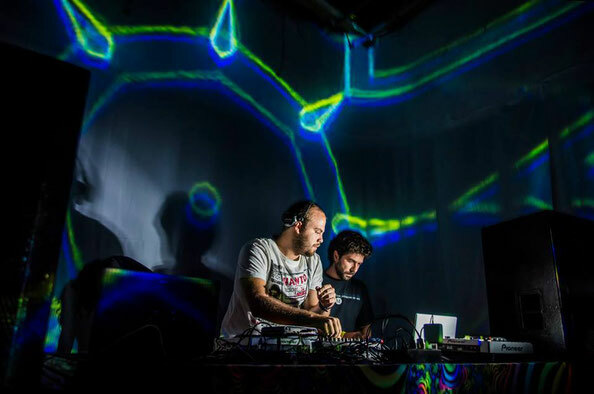 After 3 years together, the duo performed the Lice Act in many parties around Brazil and at the greatest Festivals in Brazil like Universo Paralello, Soulvision, FAK, etc. In 2014 2Komplex made its first Europe Tour with Gigs in Switzerland and Greece. 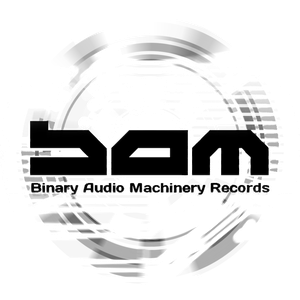 The combination of a agressive bassline and solid synth work makes the sound of 2Komplex flow on the dancefloor, driving the people to a nice progressive trip. Over the past 3 years, it is clear that the duo earned a place as one oft he most requested progressive acts in Brazil and now crossing boarders tot he world!